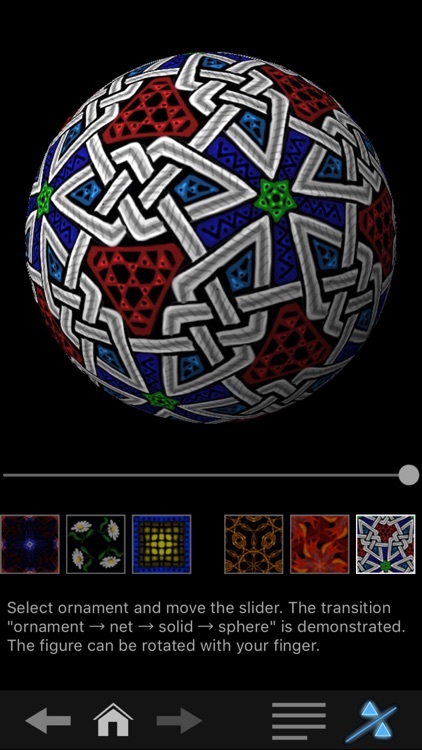 Create ornamental designs that are both artistically and mathematically captivating with iOrnament. 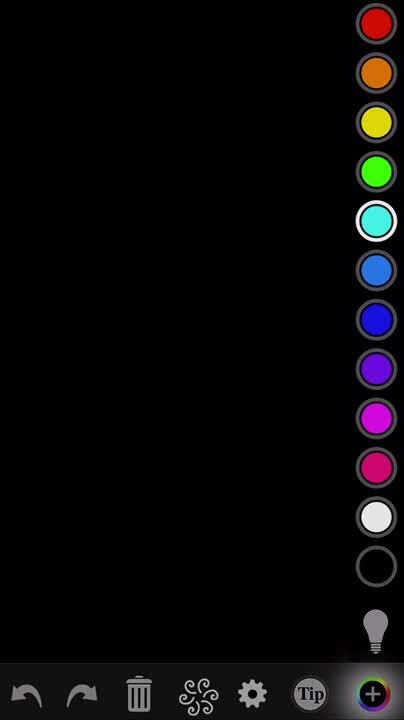 You can set the colours. Use glow pen and symmetry buttons. 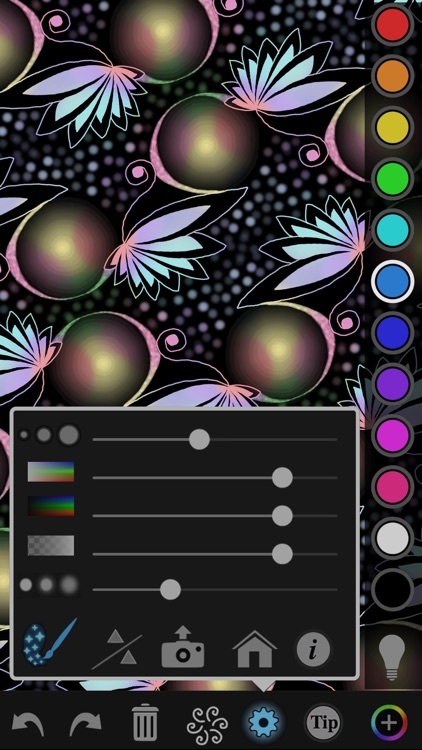 A single stroke has never been so expressive – iOrnament is the state-of-the art drawing tool to create stunning designs, patterns and mandalas. Decorative art at your fingertips! What users say: "it's a universe of wonder", "such a fun, beautiful and relaxing app", "fantastic ArtScience offering!”...."I think there would be far less conflict in the world if everyone used iOrnament!" It’s ideal for those who aren’t necessarily artistic but love to create. The app requires quite a bit of tinkering to get the exact results you want. If you’re not a patient person, your art won’t turn out. 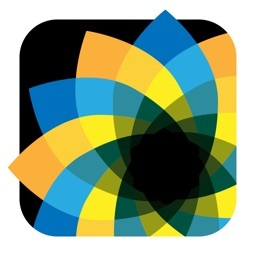 If you appreciate good design, you’ll enjoy iOrnament. You don’t have to a be a professional artist to enjoy the relaxed environment iOrnament creates. 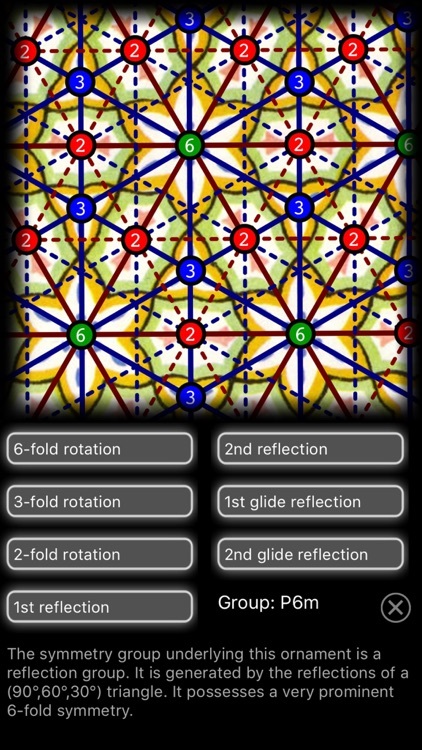 iOrnament combines art and science. 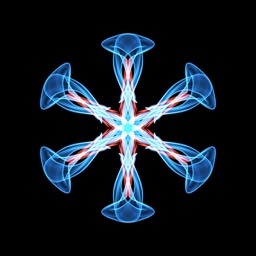 You draw a simple stroke and iOrnament turns it into stunning patterns and mandalas according to rules of symmetry. 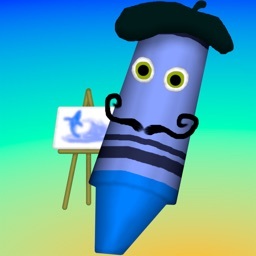 With iOrnament everyone can be an artist. You will create fascinating ornaments and intricate designs. Fun and challenging from ages three to one-hundred for both doodlers and creative professionals. Interactive tutorial and many drawing tips included! 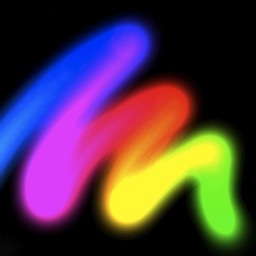 See how dynamic finger strokes and support for 3D Touch and Apple Pencil enhance your drawing power to become a magical experience. 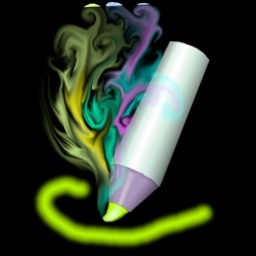 iOrnament supports monochromatic pens as well as rainbow colors and even drawing in realistic shiny gold. 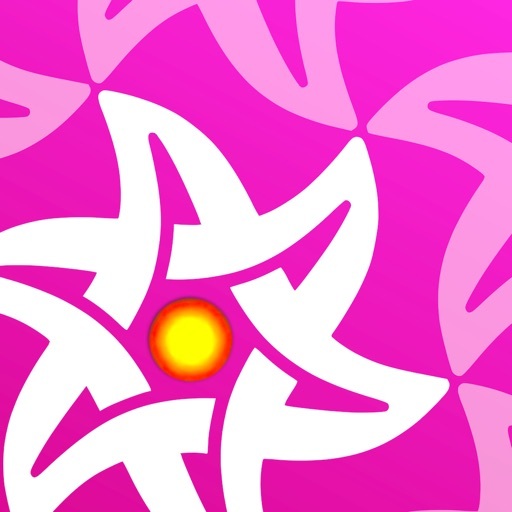 iOrnament is an app that is designed for drawing ornamental designs that are both artistically and mathematically fascinating. 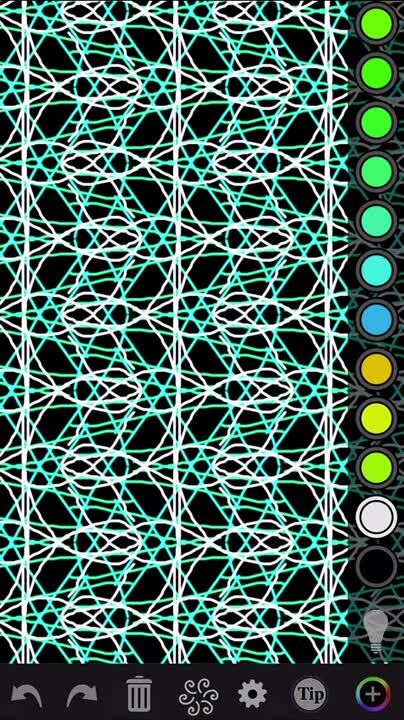 You draw simple strokes and the app repeats them over and over according to the rules of the 17 crystallographic wallpaper groups. 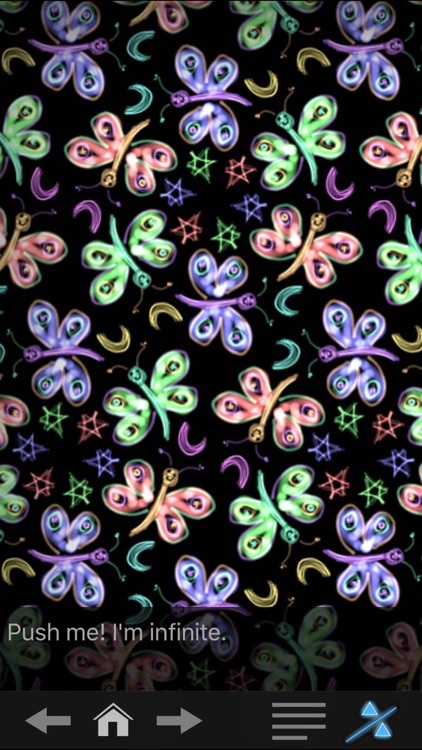 By this, fantastic symmetric patterns are created. 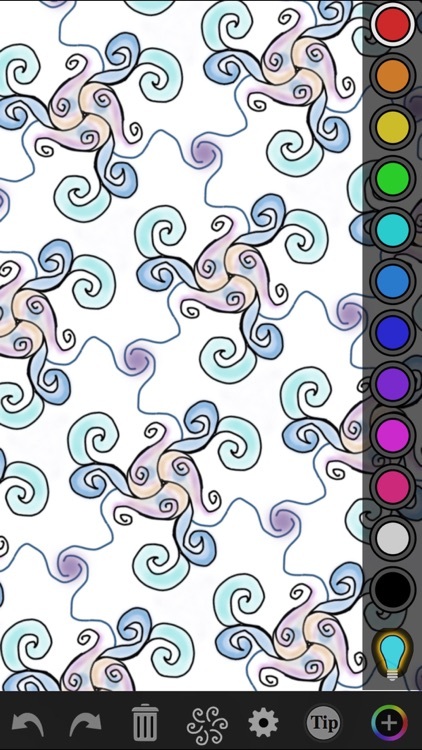 Kaleidoscope-like pictures, tilings, complicated knots and artistic pavements are right at your fingertips. 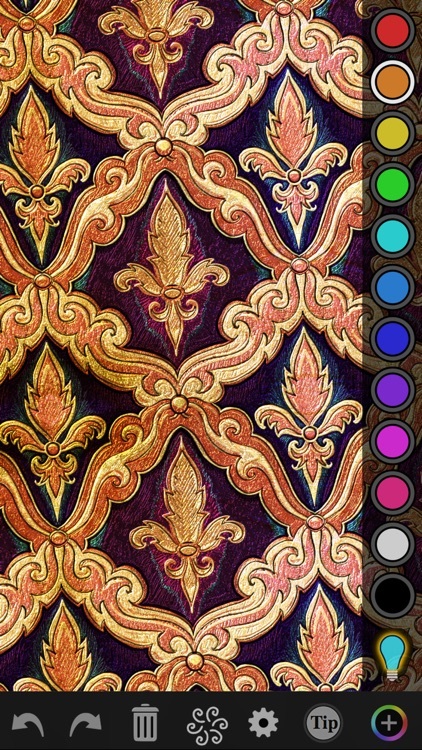 In addition, iOrnament contains an interactive pop-up book that explains mathematical backgrounds on the theory of wallpaper groups and a sampler of classical ornaments from ancient cultures. Further information, example galleries and demo videos at www.science-to-touch.com and https://www.instagram.com/iornamentapp. 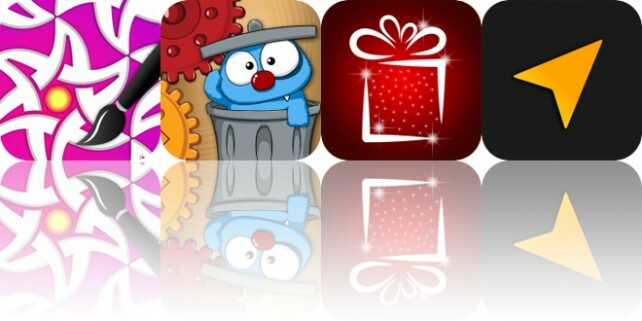 Today’s AppsGoneFree list includes an art creation app, a puzzle game, and a sticker pack. 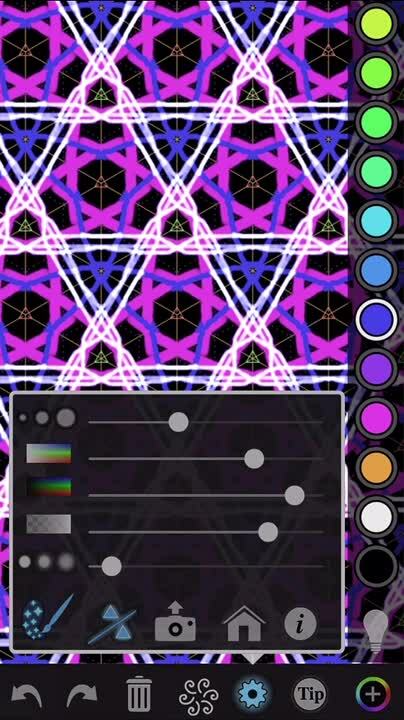 Today’s AppsGoneFree list includes an art creation app, a puzzle game, and a shopping app.